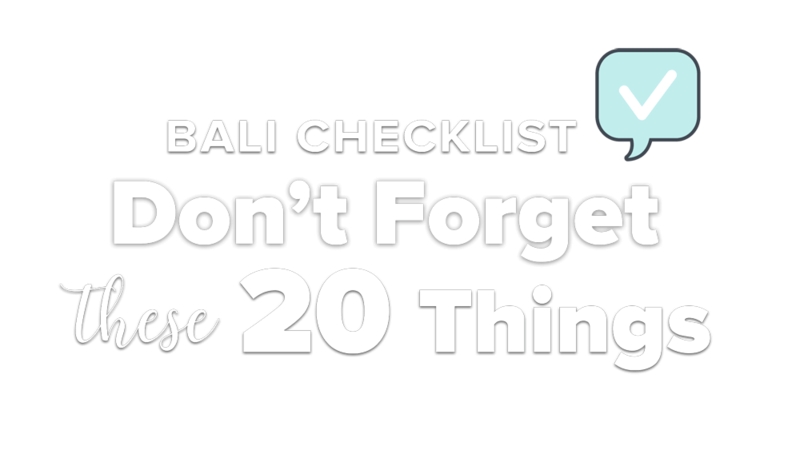 For most visitors shopping in Bali is a must. The beautiful island has so much to offer: a great selection of handcrafted treasures that will make Bali even more special and memorable when back home. These are the real things – good as personal keepsakes and mementos of your last Bali holiday; perfect to treat yourself, or simply as truly special gifts for folks back home. Our most favorite Bali souvenirs are goods made from local materials that represent Balinese culture and traditions of artistic expression. 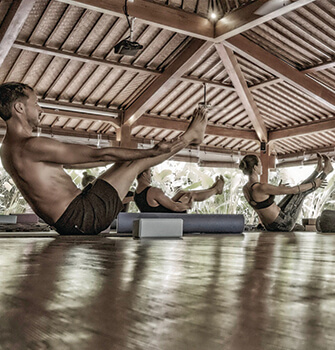 As a center dedicated to healing and renewal, The Yoga Barn provides a lush and inspiring environment for the nourishment of body, mind and soul. Open 360 days a year from 7am – 9pm with over 15 classes & workshops each day to choose from. 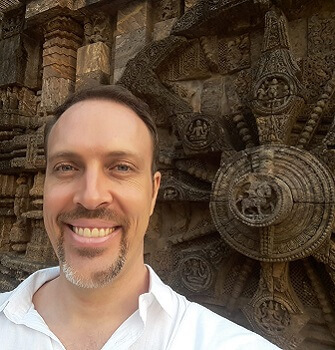 Daily classes and workshops range from traditional yoga styles of Classical Hatha, Vinyasa Flow, Power, Pranayama, Restorative, Iyengar, Kundalini, Yin & Anusara. 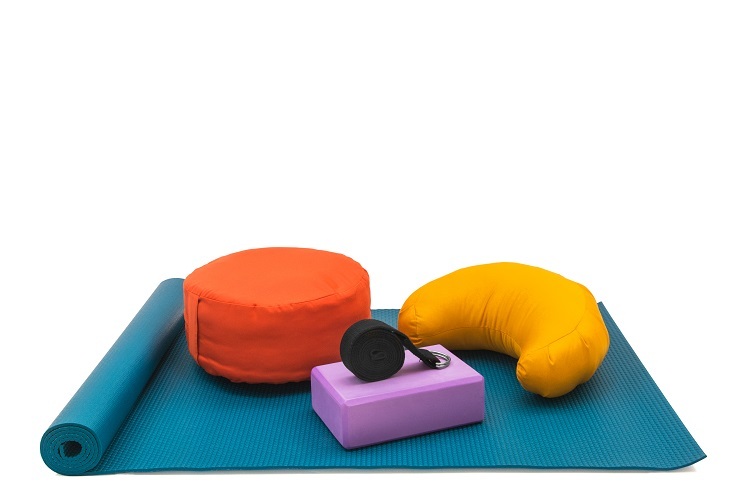 Other modalities include Meditation, Sound Healing, Kirtan and Ecstatic Dance. 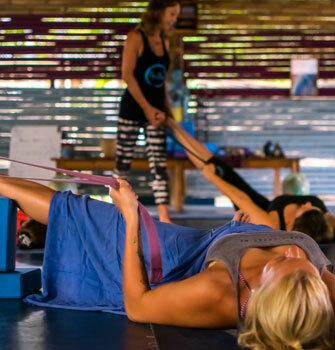 The Yoga Barn contains an established Center for Wellness and Healing offering private sessions with experienced and qualified therapists of Chinese Medicine, Acupuncture, Craniosacral Therapy, Naturopathy and much, much more. At The Yoga Barn there is something for everyone, from beginners to experienced practitioners, so let´s go and join ‚The Yoga Barn‘family! As special give away Yoga Barn offers a gift voucher to treat family or friends to a nourishing experience. Gift vouchers can be redeemed for 5, 10 and 20 class cards, which can be used towards any course from the weekly schedule featuring 15 classes each day. 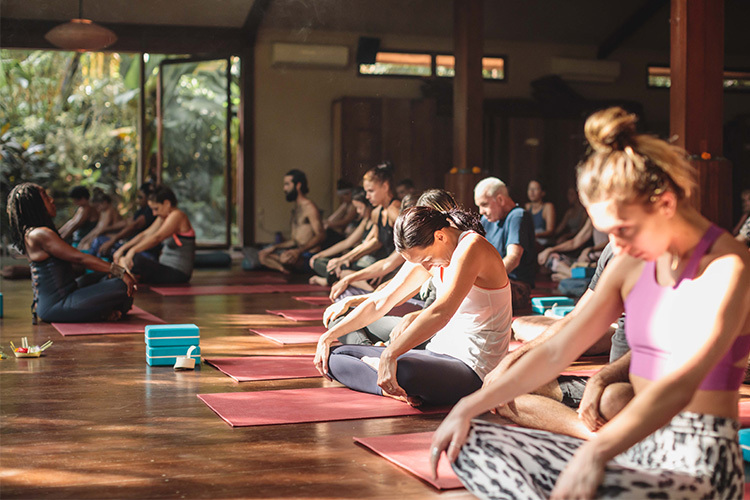 Bali Yoga Shop is a one-stop shop for all things yoga, founded with the intention of providing practical designs for head-to-toe basics for yoga and daily wear. 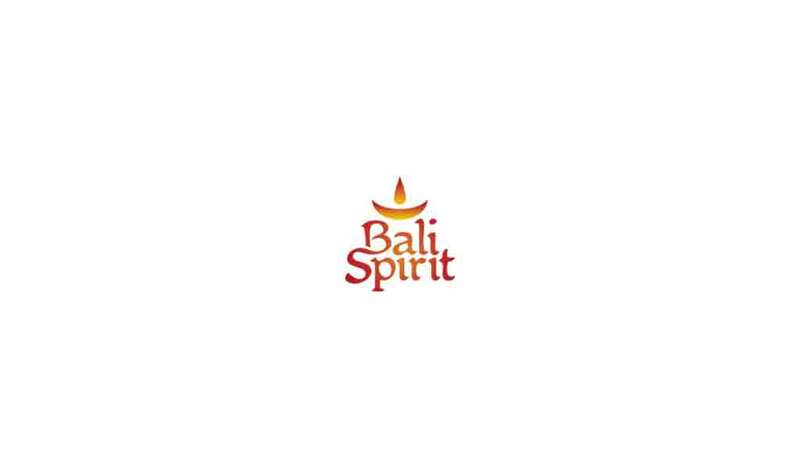 All of their products are locally made, with the good intention to express and support the spirit of Bali. 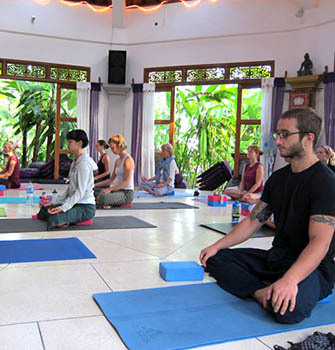 Bali Yoga Shop spends months finding the best local producers and manufacturers within Bali. Defined as garments made, designed and constructed in this blessed island of Bali, they aim to contribute to the local economy by supporting small local producers in the process, while also reducing waste, landfill and our overall carbon footprint. 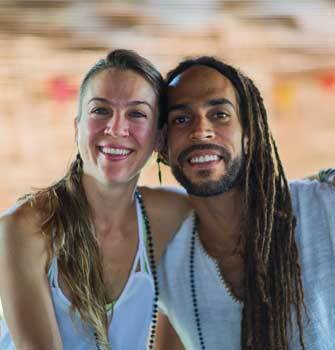 Bali Yoga Shop wants you to wear their pieces for years, even decades, to come. On this special season, Bali Yoga Shop offers 15% OFF all items for online purchase. 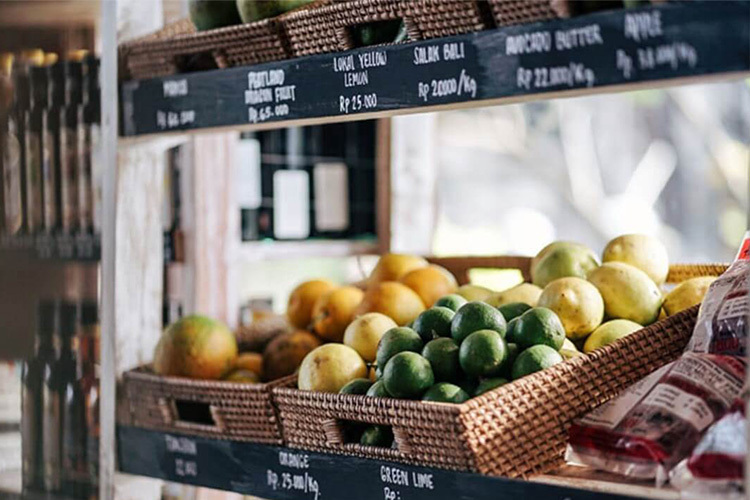 Bali's first Zero Waste Bulk Food store has finally arrived! Located in Kerobokan it has an amazing range of over 200 food and non food products, a great selection of flours, rice, beans, nuts, seeds, dried fruits, chocolate, teas that are all unpackaged and as far as possible sourced locally. The store stocks organic products with some natural products as well. Earth and reef friendly washing and body products including laundry and sunscreen are available as are reusable straws, cotton rounds and even dish washing pads - all plastic free, eco friendly and sustainable. What's not to love about this store? Caring for the earth and the ocean, owner Silvija Rumiha aims to set an example to lower the amount of waste found in Bali and around the world. She also owns a food service called Mini Muncher, that caters organic baby and kids meals, healthy snacks and treats. Totally understanding the amount of waste that can be produced, Silvia previously packaged their products in plastic containers encouraged customers to reuse them. Now she has transitioned to label free glass jars. With the goal to guide people to change their lifestyle and practices and make small and simple changes, SIlvia is sure that we can reduce plastic, remove harmful chemicals from our home, and reduce our waste. 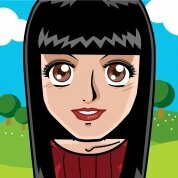 She shares tips and more infos on her blog. 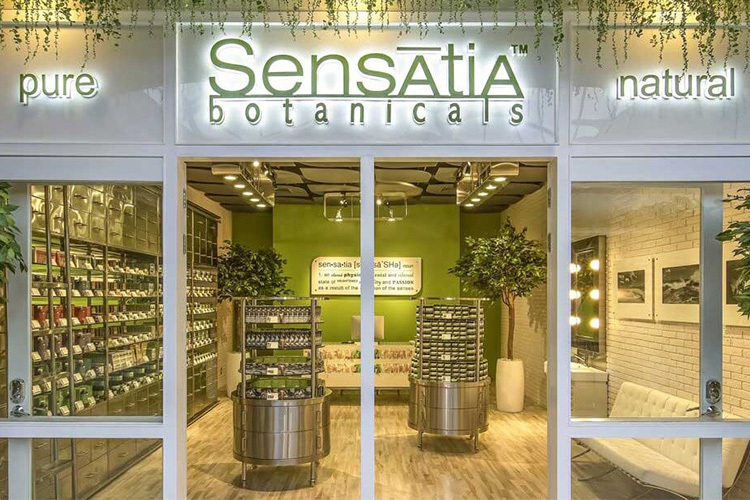 Since 2000 Sensatia Botanicals has become one of the most recognizable Bali-based brands for its great line of fine natural soap bars, skincare and wellness products. Being a village based and profit sharing company, they also give back to the local community and have a greater purpose than making profit. The flagship store is located next to the production facility in Jasri (East Bali), but another 11 Shops make sure you will find one nearby to pamper yourself or the ones you love. Chocolate at its finest! Locally, hand produced, healthy, organic, delicious chocolate bars for conscious gourmet consumers. Pure and natural dark chocolate in 3 delicious flavors: Gila Gila: Chocolate and caramelized almonds, Chok’lapa: Chocolate and almond bar with a coconut, vanilla, almond butter topping and Wedang the standard chocolate bar with traditional Jawanese spices like Ginger, Cinnamon, Lemon Grass, Pandan and Vanilla! Chok Chok produces only 150 bars a day…. Enjoy and grab one while you can! Blue Stone Botanicals, located in the village of Ubud on the island of Bali is dedicated in making natural Balinese health traditions accessible for contemporary lifestyles. All aromatherapy´s, lip and body balms, and Balinese bath soaps are hand-prepared on the island using natural ingredients, including 100% pure essential oils. Enjoy a healthy indulgence with a light heart, a peaceful mind, and a radiant smile. Made in Bali with love! A complete line of natural products containing superior Balinese plants - hand selected to ensure highest quality. 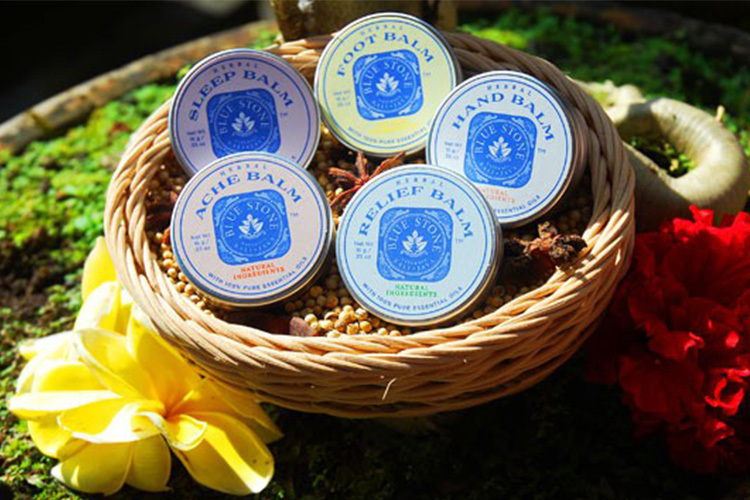 Bali Balance passionately advocate the simple philosophy of creating products that are fresh, natural and superior in quality, while respecting Bali’s people, culture and environment. 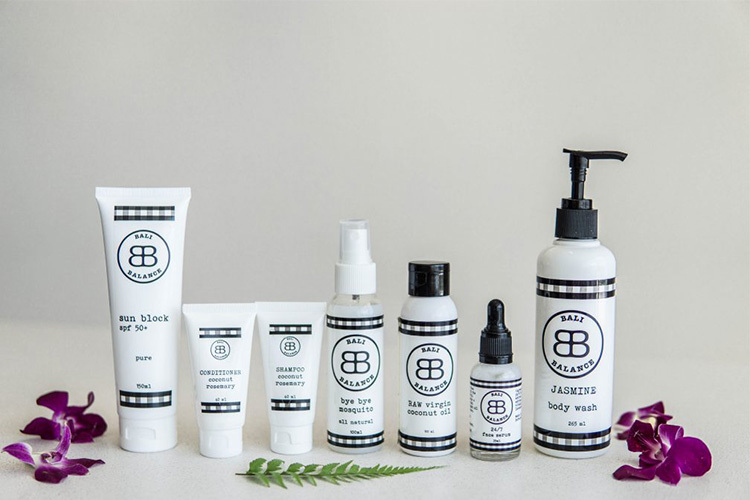 Made according to Swiss Standards, Bali Balance products are ideal for adults of any skin type as well as children. Join the revolution and get Bali Balanced! 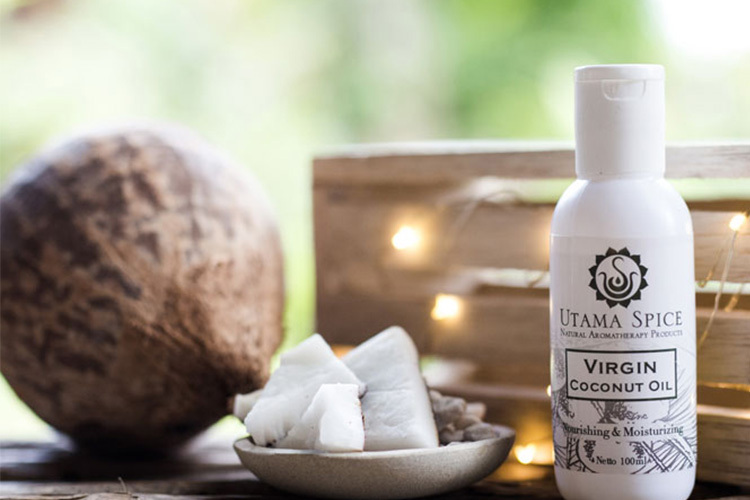 Utama Spice is a traditional skincare company based in Ubud, Bali using 100% pure natural ingredients. The factory appears more like a kitchen with a production team taking on the role of chefs. They take pride in developing and producing every aspect of all-natural skincare products: from picking the ingredients to mixing bases, everything is done to ensure the highest quality and purest product. With just one purpose: bring ancient Balinese herbal knowledge to create products that not only enhance the skin’s natural beauty but also provokes the mind to consider the raw power and beauty of nature. 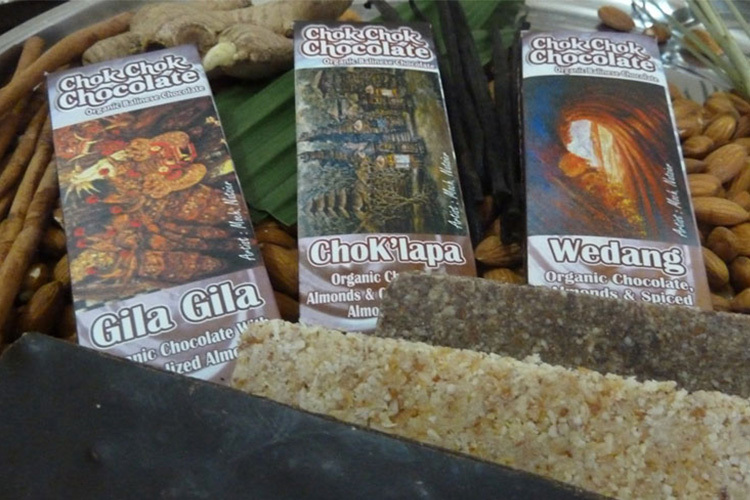 As one of the first health food stores on the island Bali Buda began in 1994 in Ubud. Growing slowly they can now be found in 5 locations, and still everything is homemade every day. Even the delicious fresh bread with pure people power: over 500 loaves of bread each morning before the sun rises! 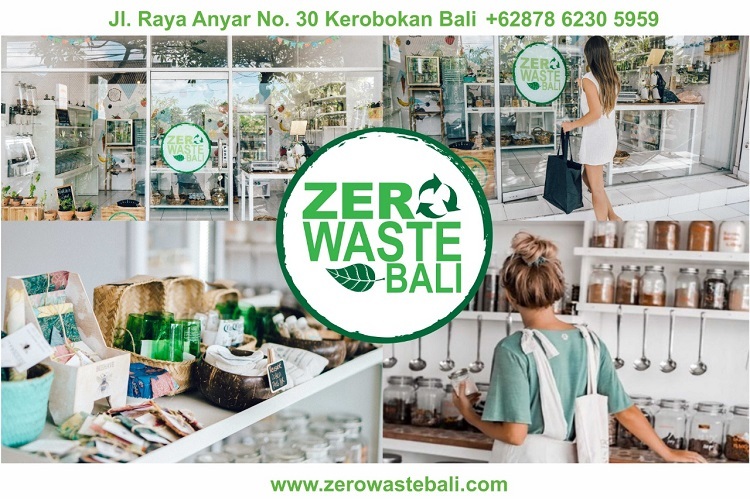 And just recently, Bali Buda has introduced their “Zero Waste Philosophy“. Spoil yourself with their excellent menu and watch a wide range of exquisite Bali treats and natural cosmetics in their shop. Indigo Luna is an ethically made, eco-conscious Yoga and Swimwear brand. The goal is to create beautiful and sustainable fashion for yogis and sun seekers. Think of upcycled ocean waste for swimwear and organic bamboo wear dyed naturally from plants! Their range of clothes will make the eco conscious heart beat faster. When comfort, style and ethics come together: this Yoga wear is created to be and mind made for to move and breathe in. Unique ethical fashion made from eco-preferred textiles for the effortless sophisticate. Individual pieces designed to celebrate an individual beauty so perfect for your Yoga session back home. Giving back while giving yourself by supporting these outstanding island treats. The asli (real) products from Bali are beautiful, useful gifts you can easily carry with you or which give you unforgettable memories to be reminded of Bali for years to come. So grab a keepsake of the tropical paradise to let the Balinese spirit live when back home!